The Tigers extended their winning streak to 16 games as they opened Colonial Athletic Association (CAA) play this weekend with two wins. The team remains one of four undefeated Division I teams in the nation, including Miami, Florida and fellow conference member James Madison. 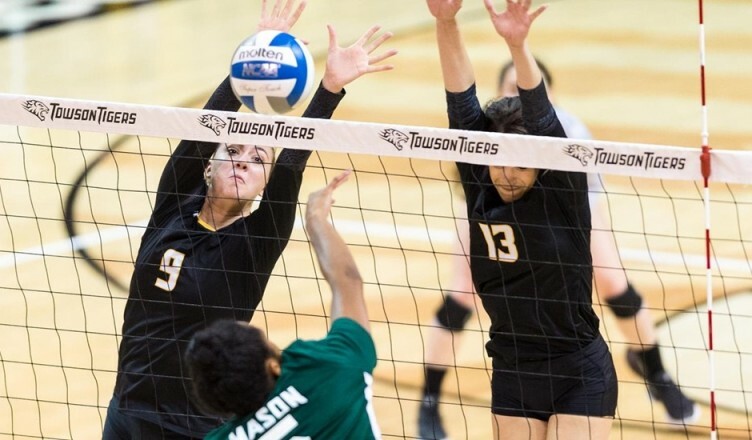 Sunday, Towson defeated William & Mary 3-0 at Kaplan Arena to extend its winning streak to 16. Junior Carola Biver led the way for Towson, recording a season-high 18 kills. The team hit .382 on the day, while only allowing the Tribe to hit .093. The team finished the competition with a win in straight sets (25-22, 25-13, 25-14). Junior Jocelyn Kuilan added seven kills on the day, giving her 184 for the season and 982 for her career. She needs only 18 kills to reach 1000 for her career. Sophomore Marrisa Wonders had 27 assists and eight dig in the match, while redshirt junior Anna Holehouse added 11 digs and five assists to the effort. Towson opened the weekend with CAA play against Elon at Alumni Gym. The team won the match 3-1 (25-18, 25-20, 18-25, 25-23) behind a strong effort from Kuilan. She registered a team-high 15 kills and six digs, while Biver added 12 kills and five digs. Wonders had her ninth double-double of the season, while junior Peyton Moyles had her fifth. The Tigers had a season-high seven service aces in the match, with Holehouse leading the way with three. Elon posted a .260 hitting percentage against Towson, becoming just the second team on the season to post over a .200 hitting percentage. On the season, Towson has held 14 of its 16 opponents to under a .200 hitting percentage. They’ve also held eight teams to under .100. 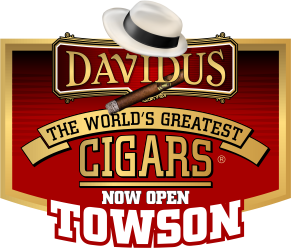 Towson is just two wins shy of tying the program-record for 18 straight wins. The record was set by the 2012 team. 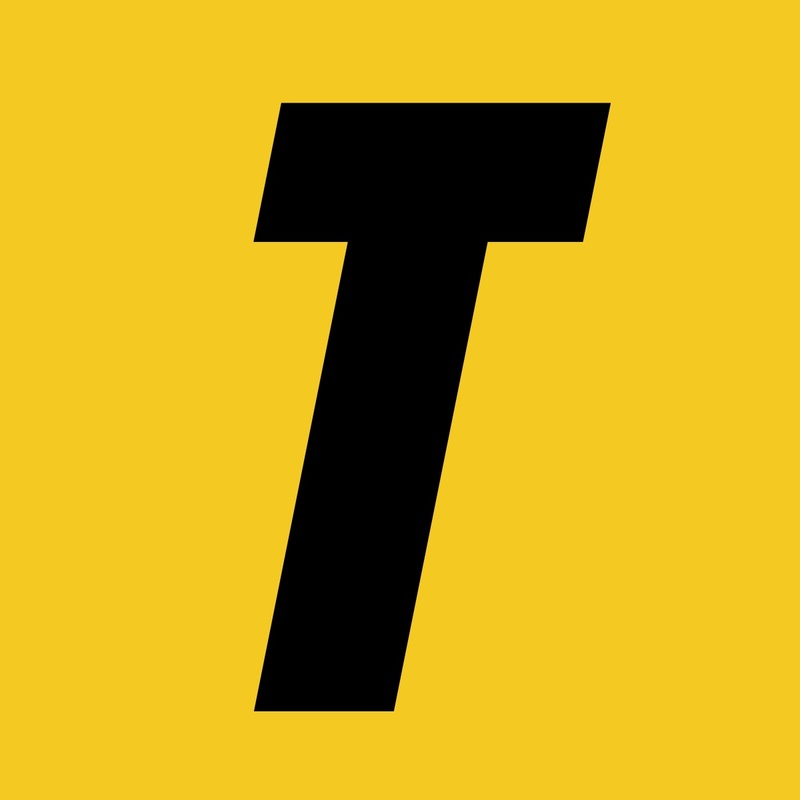 Towson looks to get closer to making history as they host Hofstra Sept. 29, at SECU Arena. The match is set to begin at 8 p.m.